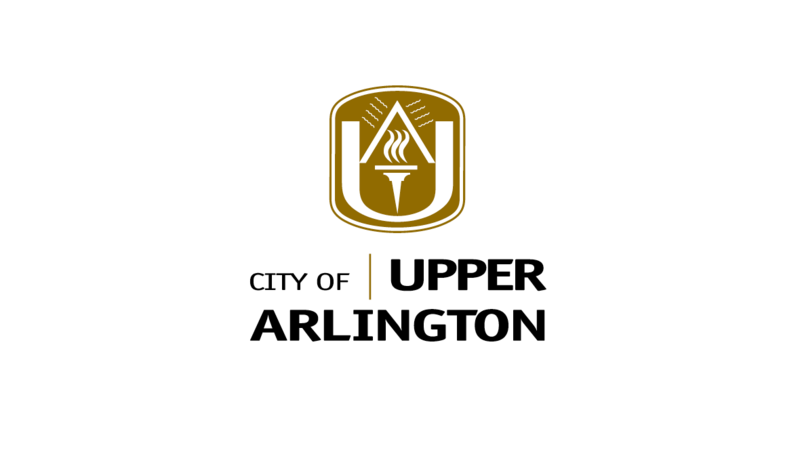 Upper Arlington is a suburban city in Franklin County, Ohio. 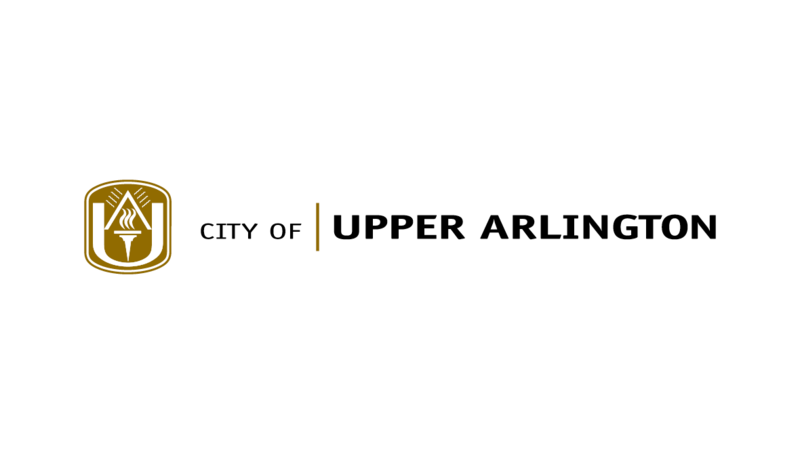 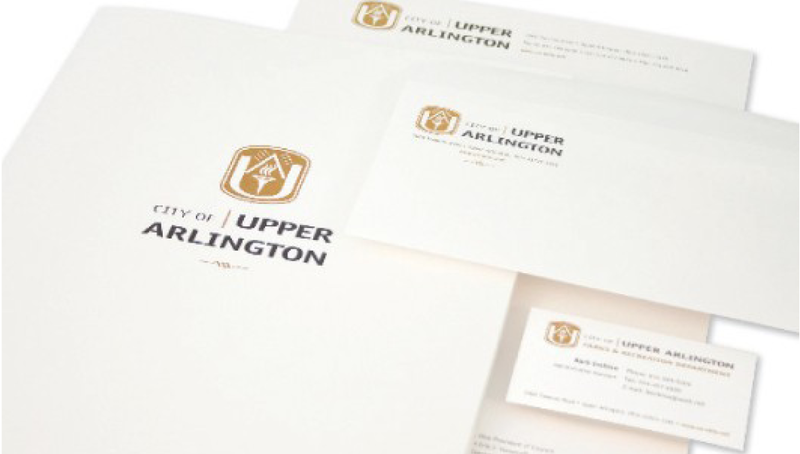 In need of a brand overhaul, the city came to Origo for a new brand identity that celebrated the history and tradition of Upper Arlington. 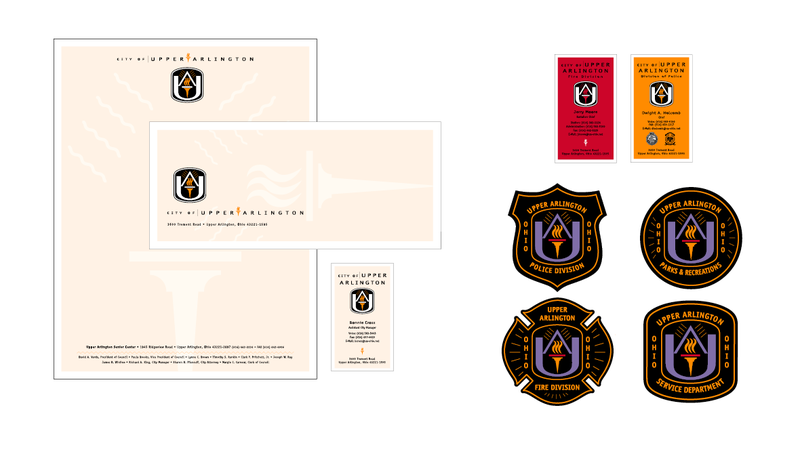 Once branded, the city had an inspiring and powerful look and feel to its correspondence, business, and marketing materials, as well as a strong architecture to apply their brand to different departments, such as division of Police, Fire, and Utilities.